MANAHAWKIN, NJ – With thousands of realtors to choose from, selecting the best fit for you and your family can be a challenging task. 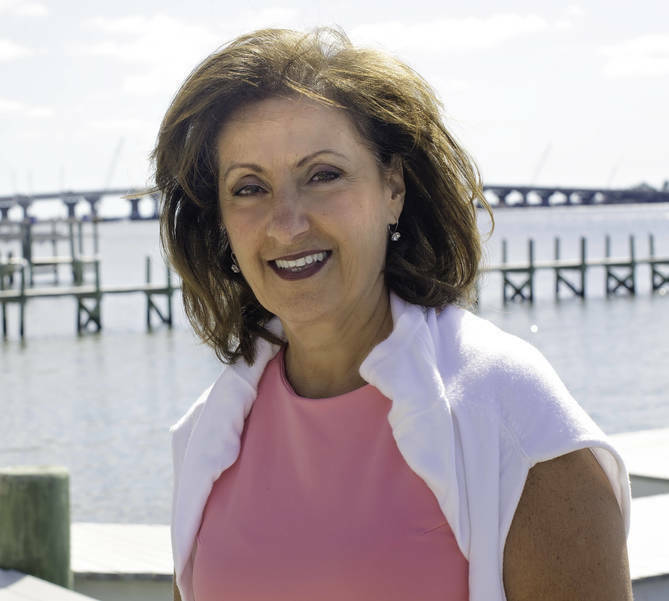 Despite her years of experience and commitment to her clients, Realtor Marion Romano of The VanDyk Group decided to add to her professional credentials. “The Ocean County real estate marketplace is especially unique,” says Romano. “Everyone knows there are special considerations when it comes to waterfront properties. That’s the reason I became certified in Resort and Second Property Specialist (“RSPS”). Romano also deals with families looking for their first home or their next one. She takes pride in the relationships she develops and gets joy when homes and buyers make their own special connections. 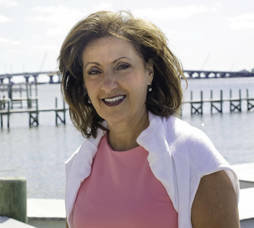 Romano became a licensed realtor in 2003 and moved to the shore from Bergen County. Like other transplants, she enjoys boating and the beach. Both give her a personal edge in working with people looking for either their dream home, investment properties or the ideal boating location. Hard work pays off. Romano’s other real estate certifications demonstrate she understands the value of knowledge. They might be a part of the reason she achieves the Platinum level of NJ Realtors Circle of Excellence Sales Award®. Romano has also earned the NJ Realtors Distinguished Sales Award®, representing over a decade of professional service to the community. Sit down with Marion Romano of The VanDyk Group, and you learn a few things. First, she’s adamant about securing the trust of her clients, as well as others involved in the transaction. Real estate is not only her passion but something she lives and breathes full-time. Clients count on Romano to answer her phone with even their most simple questions or requests. However, it’s not just a matter of personal impression. Technology makes it easy to find recommendations concerning Romano’s interaction with both buyers and sellers. While some focus on her knowledge of both the community and the market, others speak of her professionalism, efficiency, and work ethic. Marion Romano of The VanDyk Group loves taking both buyers and sellers on a guided discovery as they make real estate transactions. Contact her directly by email at mromano@vandykgroup.com or on her cellphone at 201 394-6320. You can also take a look at her website and learn more about her.